Following six years, DJ Ashba has walked away from Guns N’ Roses. Ashba confirmed the news in a hand-written letter posted on his official website and explained that he will spend his time focussed on his ‘other’ band, Sixx A.M. The hand written note reads: “It is with a very heavy heart and yet great pride that I announce that I’ve decided to close this chapter of my life and encapsulate the wonderful times that I’ve shared with Guns N’Roses into fond memories”.Rumours have swirled constantly from a host of Guns N’ Roses band members ever since 2008’s Chinese Democracy (Yes…it’s been 7 years already!) of new material, double albums, and multiple records, yet fans still wait. It’s not the first time. Patient fans of the band waited 15 years before a GNR album surfaced following the woeful, The Spaghetti Incident. At this stage no replacement has been named. Could we see a return of the KFC loving Buckethead? 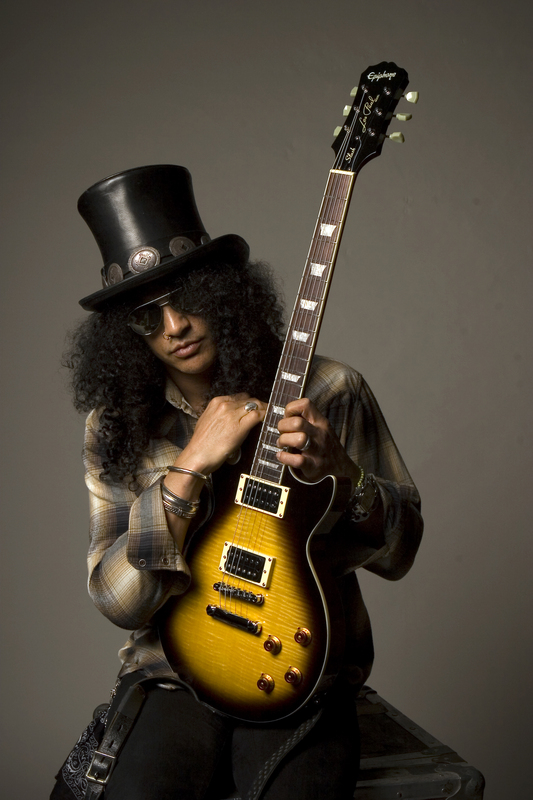 Or will Axl finally bury the hatchet and invite Slash back into fold? Unlikely…but never say never.